Mr. Ross has extensive prior experience that includes being a Community Planner for the Virginia Department of Housing and Community Development and an Instructor for the Virginia Housing Training Center. His work included review and certification of Community Development Housing Organizations (CHDOs), analyzing grant and loan applications, overseeing HOME funded programs and providing classroom training and on-site technical assistance. He has written manuals and conducted workshops on housing development, strategic planning, financial control, and audit guides. Mr. Ross has served as the Chairman of his Town Council, President of the Planning Board, Served as a Region Commissioner on Planning, Secretary of the Historical Alliance, and taught as an Adjunct Instructor at a College. He currently provides capacity building technical assistance to non-profit organizations, writes grant and loan applications, and monitors program compliance. He graduated from Ball State University. 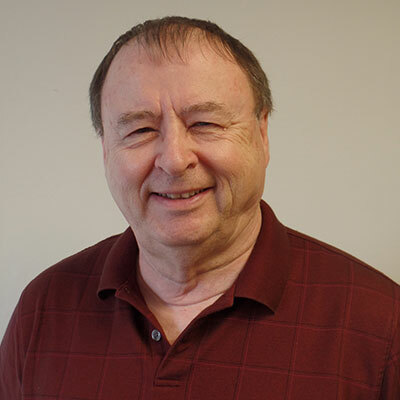 Fun Fact: Richard is interested in genealogy and has taught classes on the subject and has had several historical articles printed.